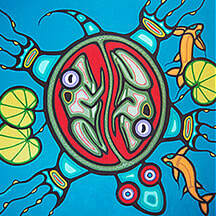 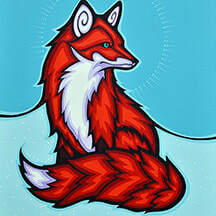 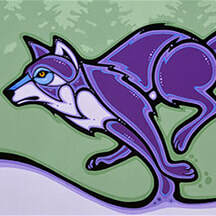 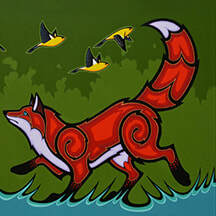 Mark works with bold colours and a stylistic, original approach to create cheerful art indicative of Muskoka. 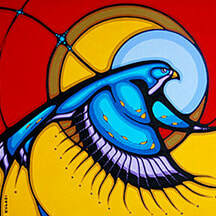 His subject matter is Canadian wildlife and landscape. 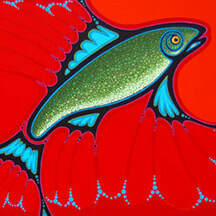 Regular Studio Hours: May to December, by appointment only.